Are you excited for Mythmoot? Have you been waiting to see what what all is going to happen? If so, then wait your wait is now over! The Signum University Events Team has been hard at work to craft a fun-filled weekend to make Mythmoot IV: Invoking Wonder… the one Mythmoot conference to rule them all! Err…something like that. And while they’re not done with all the planning yet (psst! our call for papers is still open until the end of this month), the Events Team has just released the preliminary program for Mythmoot weekend. For more information about Mythmoot IV, see the event page. 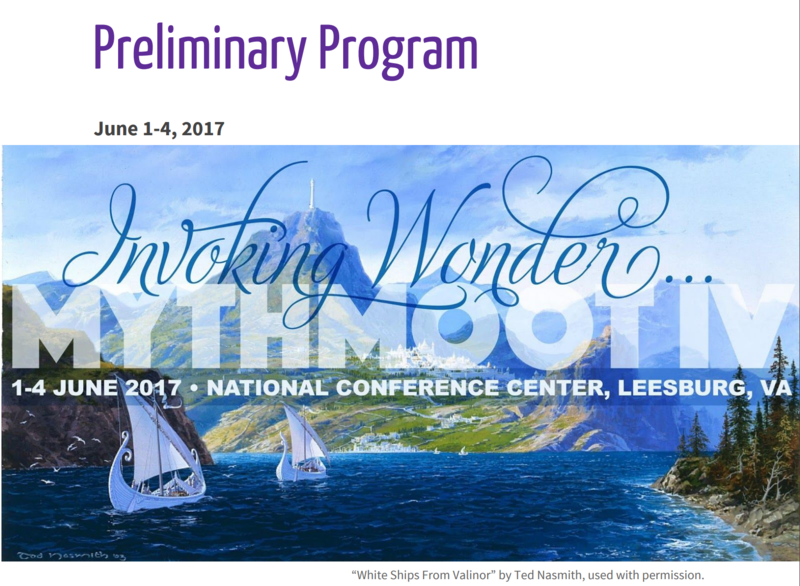 Are you ready for Mythmoot IV?